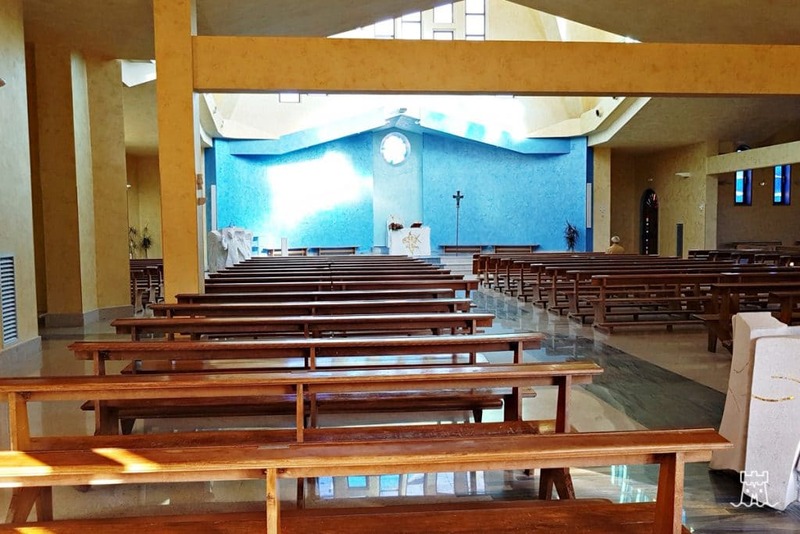 The Church of St. Ann was built in 1970 to meet the religious needs of the new inhabitants of Campomarino Lido. 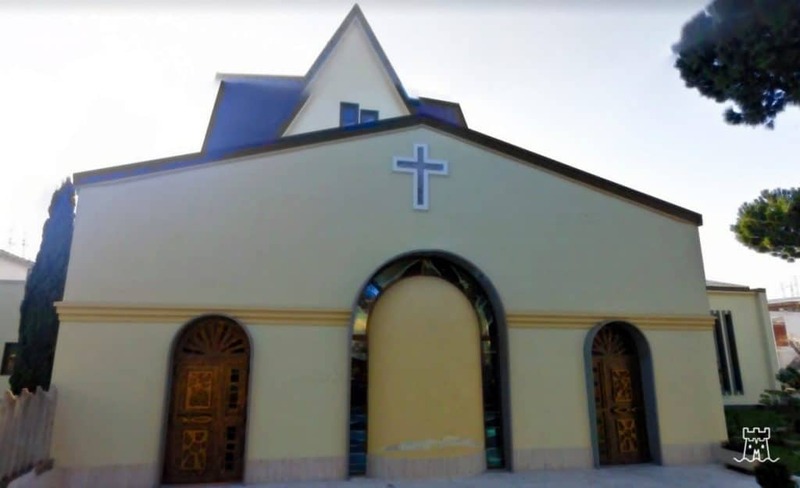 The Church of the Lido has been restored and renewed during the years thanks to the works financed by the Italian Bishop Conference, the regional administration and the worshippers’ offers. St. Ann was enlarged and made more functional through several interventions, like the new bell tower, the interior, the works made by Michele Carafa and the glass windows by Natale De Grandis. A building renovated and dedicated to St. Ann, rich of symbolism and significance which every year, especially during the Summer, attracts the local worshippers and thousands of turists. St. Ann is the patron of Campomarino Lido, whose anniversary happens every July 26th but it is celebrated the day before, dedicated to St. Christina, patron of Campomarino. On July 23rd St. Ann is celebrated: in the morning there is the opening of the market, the Holy Mess and a greeting by the band, while in the afternoon the simulacrum is brought through the streets of Campomarino Lido for the procession. At the end of it, the statue is exhibited in the Church to be saluted by the worshippers. In the evening the lights and carousels arrived in town for the celebration are illuminated, people walk on the main street and Church is kept open for everyone wants to visit it. On the main square there are fireworks and a concert. During Holy Masses weekdays 11:30 am, holydays 7:30 pm.